If you are interested in skiing, snowboarding, tobogganing, sledging, tramping and walking through snow, riding chairlifts, playing in the snow, photographing or just enjoying being in a winter wonderland – Alexander Spa is handy to all. Snow activities can be enjoyed at Mt Ruapehu, Mt Tongariro, Mt Ngauruhoe or, on occasion, at National Park. Mount Ruapehu has something for everyone: Fantastic learners’ facilities, exceptional terrain, and terrain parks for free-skiers and snowboarders of all abilities. There are two area or “ski fields” including Whakapapa, which is reasonably close to Alexander Spa Motel and Turoa skifield which is a little further away with access from Ohakune. Whakapapa Ski Area is the closest snowfield which is on the north-western slopes of Mt Ruapehu and boasts a massive 550Ha ski terrain and premier learning facility, Happy Valley. Access to Whakapapa Ski Area is from the Bruce Road, a 6km sealed road. Visit the renowned Knoll Ridge Cafe, the highest cafe in New Zealand at 2020m above sea level. 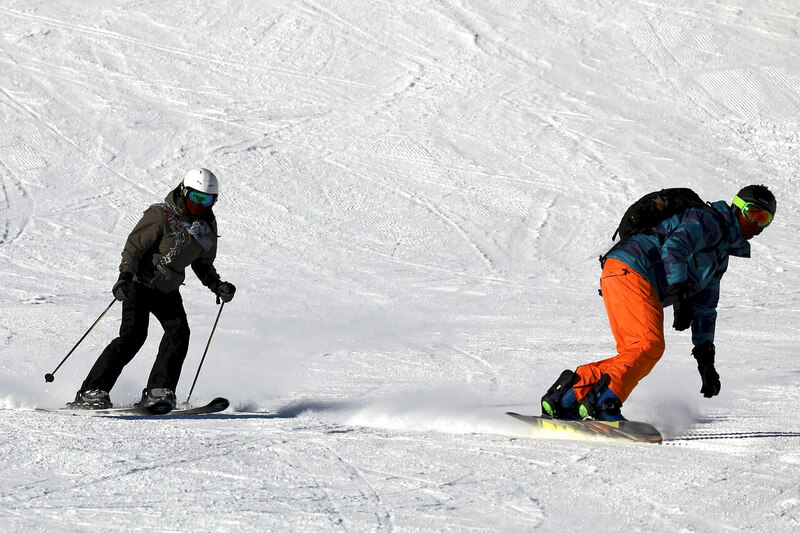 The ski season usually begins in July and often runs until late spring. In summer, at Whakapapa, scenic chairlift rides and guided hikes to Ruapehu’s Crater Lake are also available. Walk up, run up or catch the lift! Mt Ruapehu Whakapapa Summer Magic offers scenic sightseeing chairlift rides to New Zealand’s highest café at 2020m above sea level, the Knoll Ridge Café. For the more adventurous, book a Guided Crater Lake Hike. 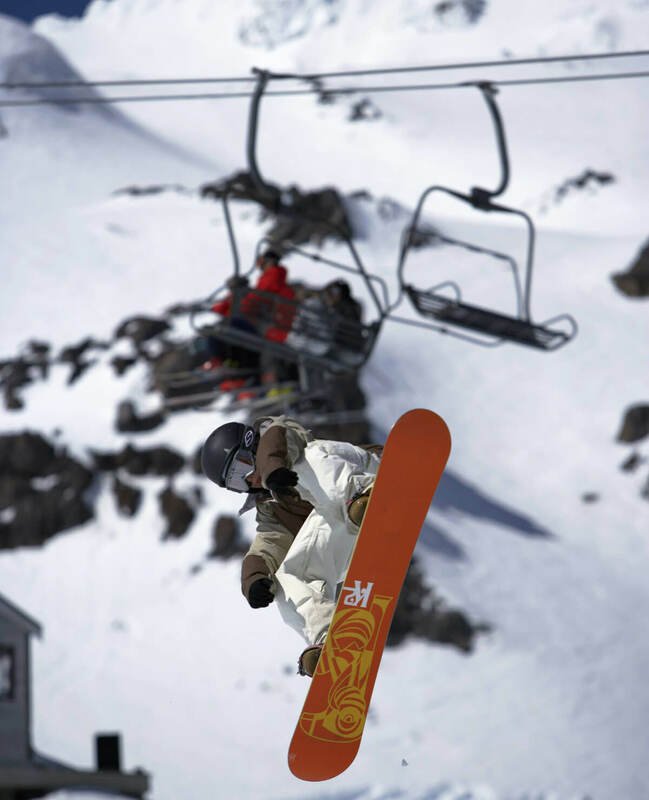 Skiing, snowboarding, tobogganing or sledging are also enjoyed at Mount Tongariro. People say that the skiing at Mt Tongariro is both interesting and exciting.